Take a break with Snapple. 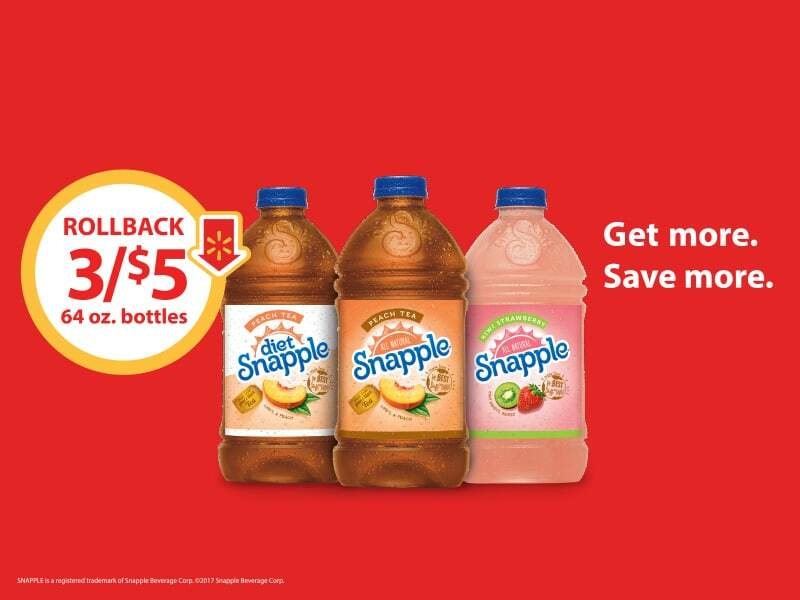 Stock up on Snapple 64 oz. Peach, Diet Peach, and Kiwi Strawberry!